This entry was posted in Namibia, Responsible Travel and tagged Adventure, budget, Dune 45, Etosha National Park, Fish River Canyon, lone female, Namibia, Responsible Travel, road trip, Skakopmund, Skeleton Coast, solo female, Sossusvlei, Southern Africa on August 15, 2016 by Wogolin. 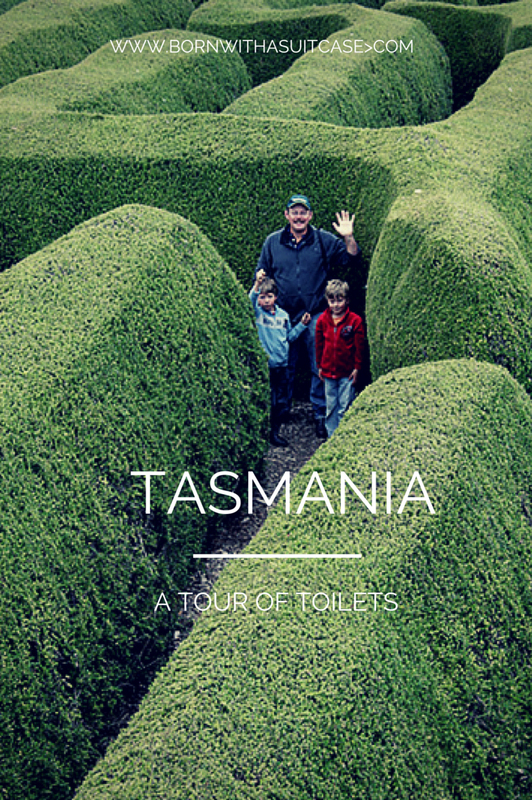 This entry was posted in Family Travel, Tasmania and tagged Adventure, Australia, budget, campervan, children, family, road trip, Tasmania, travel on January 3, 2016 by Wogolin. Crossing the Nullarbor via National Highway One is the quintessential experience of the outback and crossing it is a rite of passage for any self respecting Australian, yet it is a path few Australians follow. The Nullarbor Plain is famously known as the longest stretch of straight road in the world. Consequently, it also has the nickname Nullar-boring so when the few Aussies and international tourists who do make the journey, they consider it a chore and something to be achieved as quick as possible. Contrary to popular belief, if you have the time explore, then it’s as interesting as you are prepared to make it as I have outlined in the following facts and details. However, with my recent experience of the crossing, it is infinitely more interesting on the way over than it is on the way back. This entry was posted in South Australia, Western Australia and tagged Adventure, desert, Nullarbor, outback, remote, road trip, SA, South Australia, WA, Western Australia on October 21, 2014 by Wogolin. This entry was posted in Africa, Malawi and tagged Adventure, backpacking, budget, hitchhiking, lone female, Malawi, Southern Africa on October 6, 2014 by Wogolin. This entry was posted in Singapore and tagged Adventure, Cycling, lone female, Pulau Ubin, Singapore, Southeast Asia, undiscovered on September 28, 2014 by Wogolin. This entry was posted in Zimbabwe and tagged Adventure, lone female, Responsible Travel, Southern Africa, tour, Victoria Falls, Zimbabwe on September 27, 2014 by Wogolin. This entry was posted in Western Australia and tagged Adventure, camping, Esperance, family, South Coast, WA, Western Australia on September 27, 2014 by Wogolin.